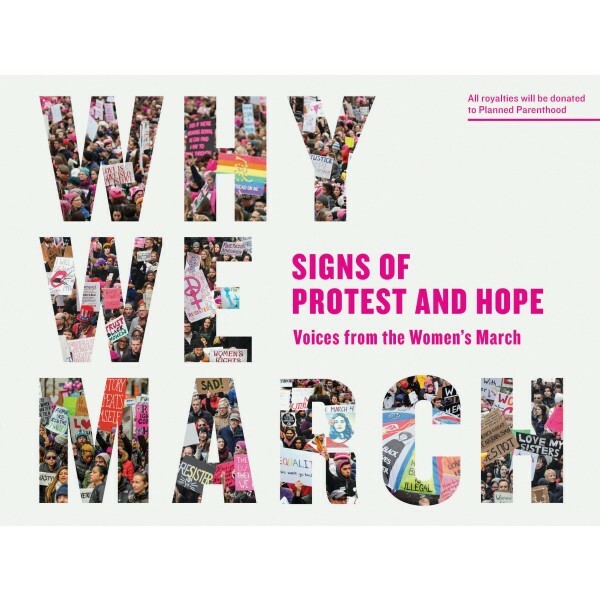 On January 21, 2017, millions of people gathered worldwide for the Women's March, one of the largest demonstrations in political history. Together they raised their voices in hope, protest, and solidarity. 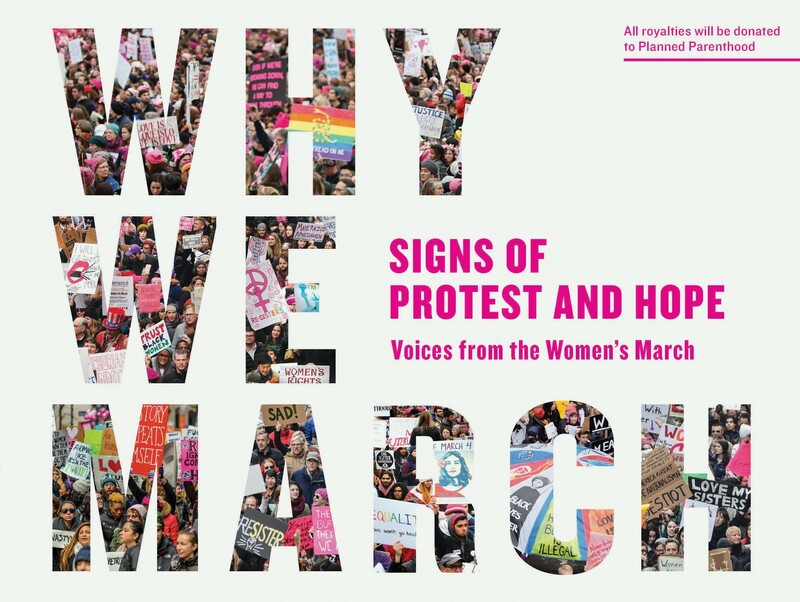 This inspiring collection features 500 of the most eloquent, provocative, uplifting, clever, and creative signs from across the United States and around the world. Each is a powerful reminder of why we march. As with the recent battle cry of "Nevertheless, she persisted," these messages continue to reverberate daily and fortify a movement that will not be silenced.